According to Android Police the above image is said to be that of the 2nd generation Google Pixel XL, that is codenamed “taimen” made by LG. As you can see from the design, this looks a lot like the phone that an XDA member leaked a couple of weeks ago. According to Android Police's sources, this is the phone that LG has made for Google in place of the HTC made “muskie” that was once thought to be the new Google Pixel XL. It rumored to have a 6 inch LG made AMOLED display with a 2:1 ratio. 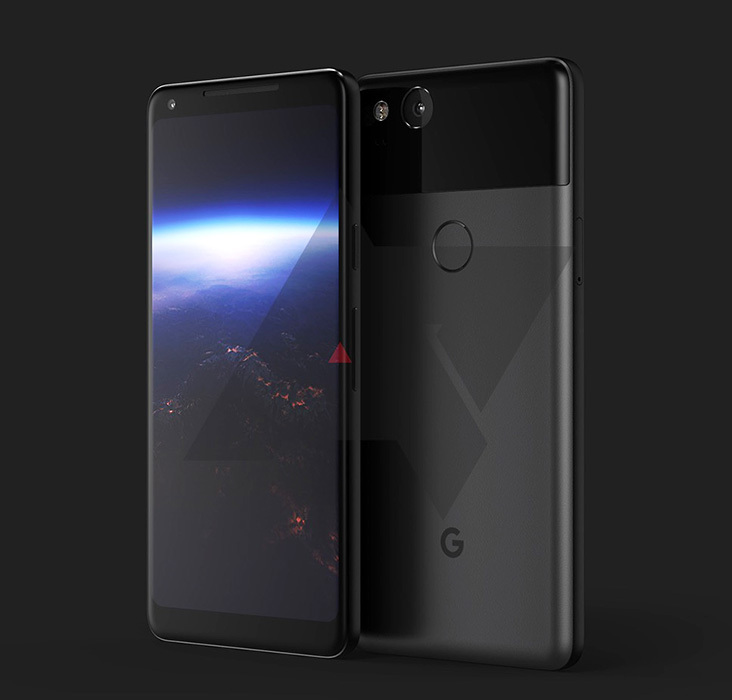 It is also rumored that the new LG made Google Pixel XL phone will sport squeezable sides, just like we've seen on the HTC U11 which will allow you to interact with the phone.